Cotton Candy. Who doesn’t love a good cotton candy which just melts in your mouth? 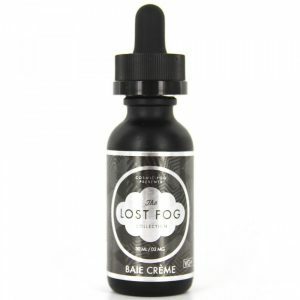 No need to look any further if you love cotton candy, because you will adore this e-juice. The Juice Roll Upz are happy to announce their brand new Carnival Cotton Candy flavored 60ml e-juice. The Juice Roll Upz Carnival Cotton Candy e-juice itself contains the taste of the cotton candy on the inhale and the smooth notes of blueberry and raspberry on the exhale. After trying out this creation once, you won’t be able to stop after the first inhale. So are you ready to take the risks? Overall the Juice Roll Upz did a nostalgic favor to all of us by creating this Carnival Cotton Candy e-juice. The Carnival Cotton Candy 60ml e-juice comes in a 60ml bottle and is also made in the USA. 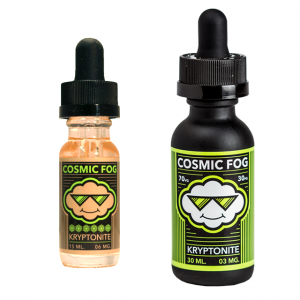 The available nicotine levels of the Carnival Cotton Candy e-juice are 0mg, 3mg, and 6mg.